Mon May 06, 2019 at 9:00 a.m. 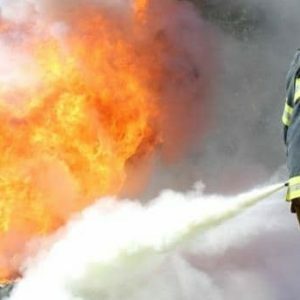 This 36-hour course is intended to provide a person with the knowledge, skill and understanding of Fire Fighting and Prevention and Advanced Fire Fighting and meets the training requirements. For more information, visit the Combined Basic & Advanced Fire Fighting Overview.